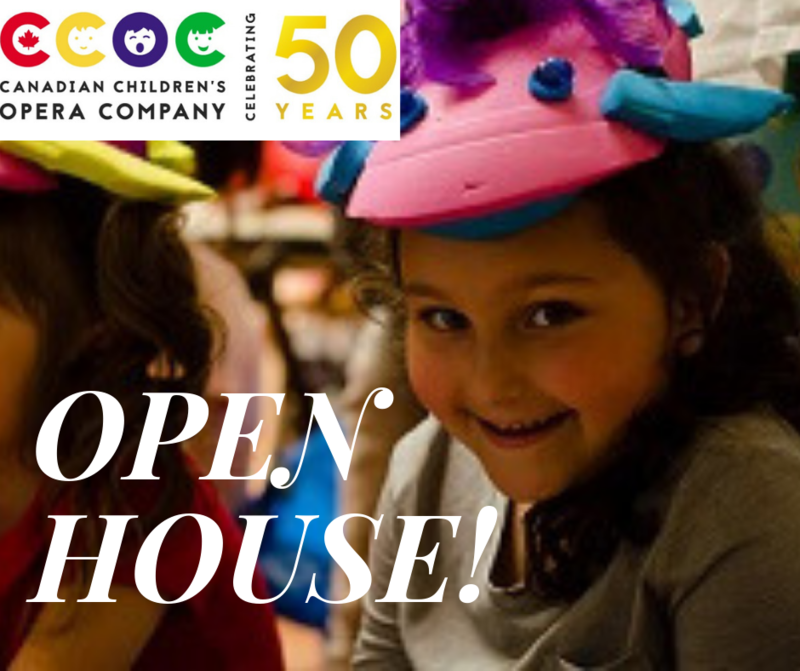 We are always looking for children and youth who share our love for music, performance, and dramatic storytelling. If you are interested in being part of this exciting organization, apply now! 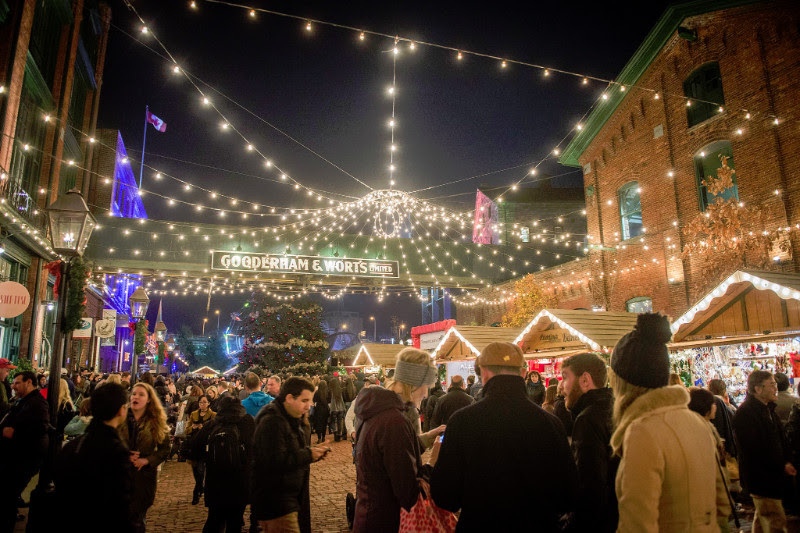 The CCOC raised over $36K at our first annual Operathon at the Distillery District on November 28th. Thank you for all who donated but we are still short of our $45K goal. Please click on the DONATE button to help us reach our goal. 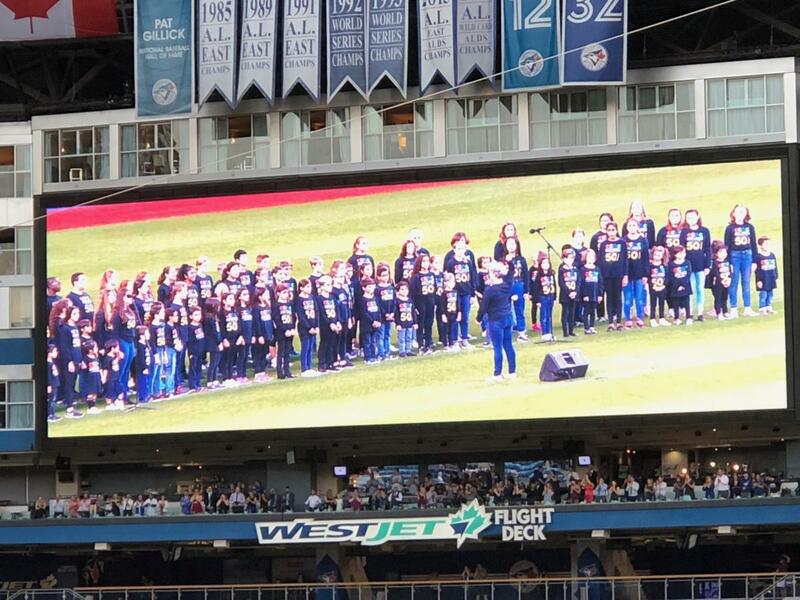 Earlier this fall, CCOC chorister, Maddy Ringo-Stauble, performed in the COC's new opera Hadrian, written by Rufus Wainwright and Daniel McIvor. 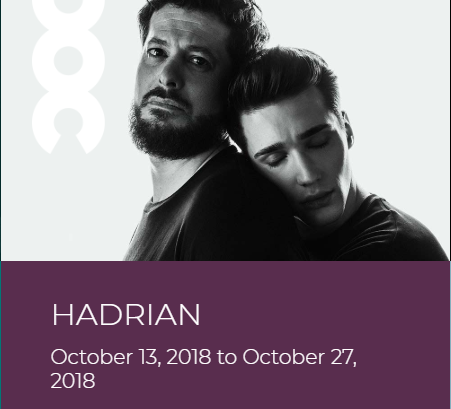 CBC/Radio-Canada aired a recording of Hadrian on CBC's Saturday Afternoon at the Opera (CBC R2 Opera) on November 24 at 1pm. Congratulations Maddy. 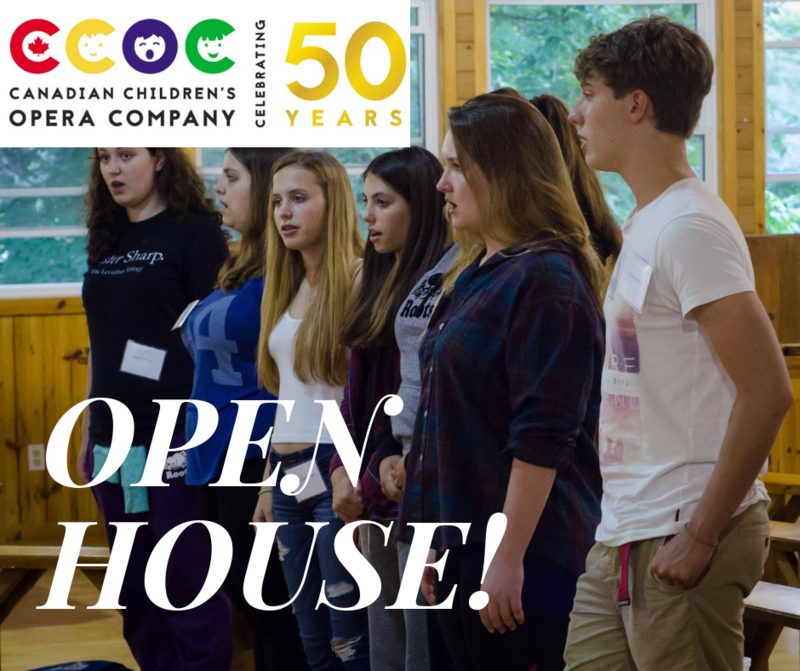 The Canadian Children's Opera Company is pleased to announce a partnership with Yamaha Canada Music Ltd. to start a choir at the brand new Yamaha Music School in Markham, Ontario. 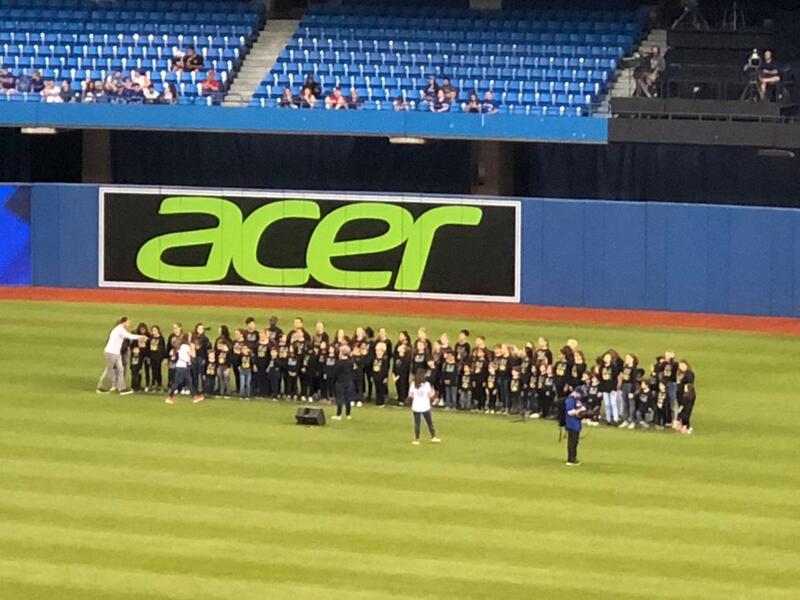 The Apprentice/Intermediate level chorus will be conducted by Lynn Janes, accompanied by Tina Faye, and have drama coaching by Autumn Smith on Wednesday evenings from 5-6:30pm. The brand new state-of-the-art music school had its grand opening on September 10th and is located at 169 Enterprise Blvd. in Markham. To download an information package, click HERE. 2018 - 2019 Season Announced! 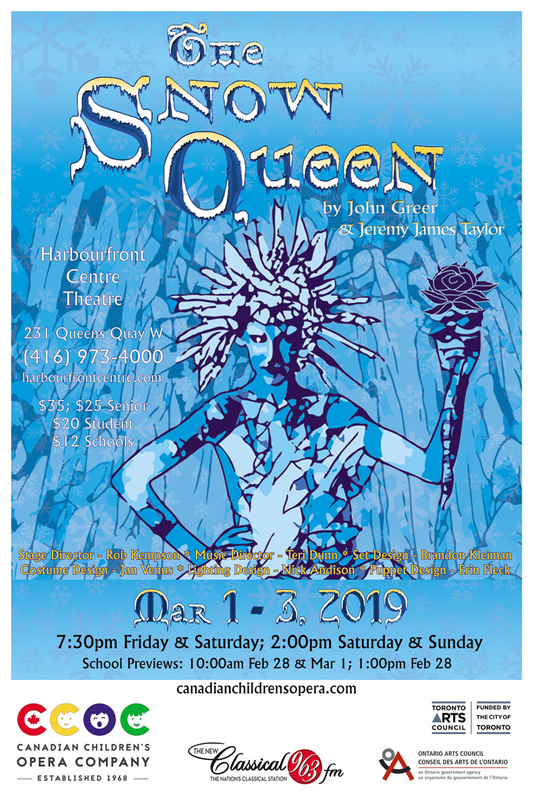 The Snow Queen, Otello, La Boheme, Pirates of Penzance and more. Tickets on sale now.